Here we go, Phantasm Psychedelic is back again! 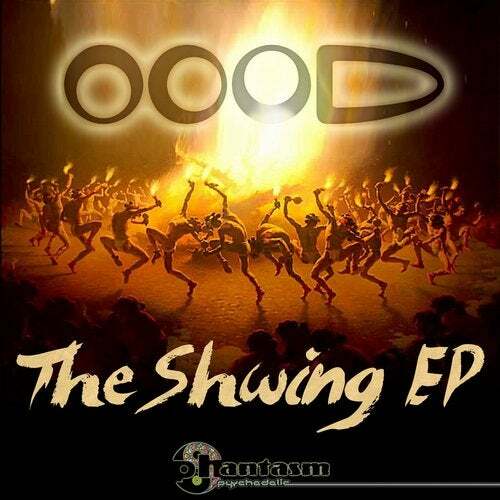 This time we are proud to present an EP from the legendary act OOOD, from the UK. We really don't need any more introduction for this uber-psychedelic band; they have 20 years experience on the road and they released their first track with us in 1996! OOOD is the ultimate combination of 4 psychedelic mental heads; the Shwing EP exudes a retrodelic feeling and a unique analog style, and includes three mind-blowing top notch tracks. Quesion: what you can expect from this release? Answer: analog masters, producing Goa sounds and quality Class A night-time psychedelic music! Two original stompers from OOOD plus an out-of-this-world remix from MANMADEMAN. Its fast, driving psychedelic synths are just the ticket for a night time set! The classic old school influences, Goa feelings and a compulsive drive which never lets the dancefloor down make these tunes a unique experience - this is a "MUST HAVE" release for all the Retrodelic new- and old-school psychedelic lovers! Tune In!